Brunetti Home Inspections, LLC offers professional home inspection services to all of Rhode Island as well as areas of Southeastern Massachusetts and Eastern Connecticut. We’re highly experienced in the profession, providing a thorough and detail-oriented inspection service that will impart the knowledge you need to make a protected real estate investment. 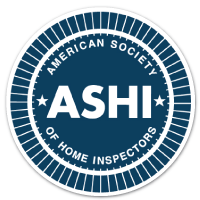 We adhere to ASHI’s rigorous Standard of Practice. For this inspection, we conduct a thorough evaluation of a home’s visible and readily accessible areas. We’ll meticulously examine the home’s structural components and mechanical systems so that we can notify you of potential defects or poorly maintained areas. A detailed inspection report will be emailed within 24 hours of the completed inspection service. A moisture meter may be used to qualify suspected areas of moisture penetration in the building’s interior structure. When you schedule this inspection before making the listing for a home you’re selling, it can help you avoid stalled or failed negotiations with prospective buyers. We’ll thoroughly assess the condition of the property, making you aware of potential defects that we come across so that you’re given a chance to make repairs and to communicate known issues prior to the buyer’s own inspection. As the construction process on your new home enters its final phases, it’s a good idea to consider bringing in a professional home inspector. 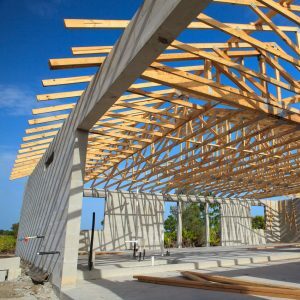 We’ll thoroughly investigate the property for defective materials, construction oversights, or miscellaneous safety issues that should be corrected by the builders while they’re still on site. 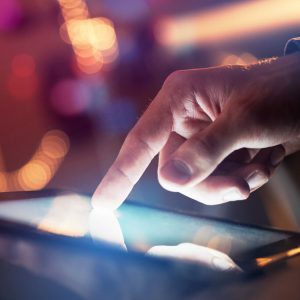 If a component was found to be defective during our initial inspection, you’ve likely sought out some kind of solution with the seller of the home. If the seller agrees to have the defective component repaired or replaced, for an agreed upon fee, we’ll be happy to return to the property once the work is done to make sure that the job was done right and that no additional issues have surfaced. We encourage all of our customers to schedule a Radon in Air Test and in Water if a private well is present. 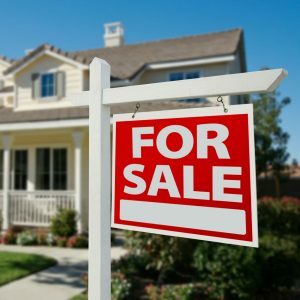 This is recommended whether you already own a home or you’re preparing to buy one. 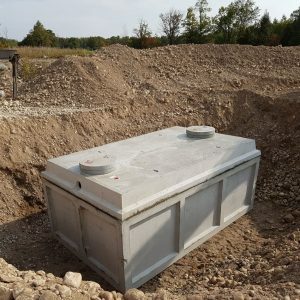 Radon gas naturally forms underground, but if the gas escapes, which is very common, it can penetrate the structure of a home. 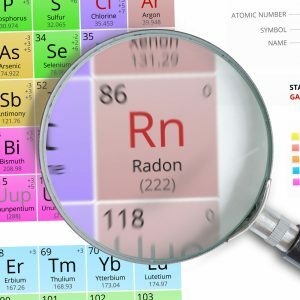 Radon can be deadly—it is a leading cause of lung cancer, second only to tobacco use. Because radon is odorless and invisible, it’s important to hire a qualified professional to properly test the home. 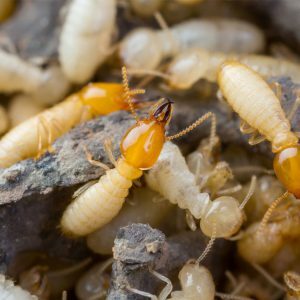 This inspection service involves a thorough assessment of a home’s structure in order to determine if there is any damage caused by termites or other wood-destroying insects. We’ll also investigate the property for evidence of an active termite problem. For this inspection, we will evaluate the condition of the visible system components, indicate if pumping or repairs are needed, and perform a flow test to determine if the system is operating satisfactorily. We will even clean the effluent filter if present. Water samples will be taken from a home’s tap and well to undergo water quality testing. 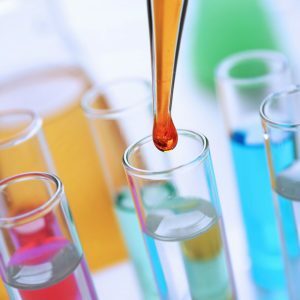 This will determine if there are any contaminants present, including dangerous heavy metals and coliform bacterias. Some older homes still contain lead paint, which can be a huge health risk for residents. 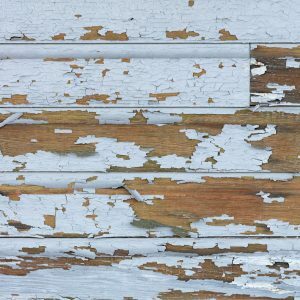 This inspection service will determine whether or not lead paint is used in the home so that prospective homebuyers stay protected from both the health risks and the cost of removal. 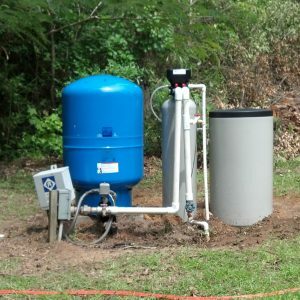 This inspection service will check to see if a well is functioning property and if it will sufficiently meet a home’s needs. The water flow will be measured to determine how many gallons per minute can be produced and pumped into the home. 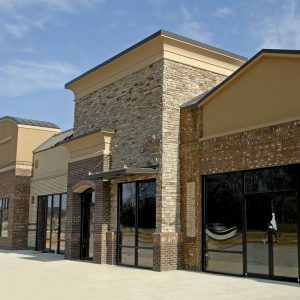 We offer inspections for smaller commercial properties, such as strip malls, office spaces, and mixed-use buildings. We’ll determine the overall condition of the property and provide detailed information about potential defects that we discover.